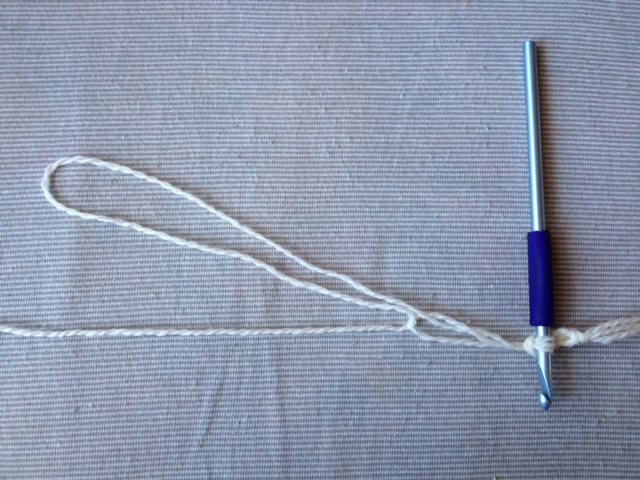 The Navajo 3-ply technique (AKA Navajo plying, or chain plying) is typically used during the yarn spinning process, but it can also be used to triple the thickness of your working yarn without having to use 3 skeins at once. 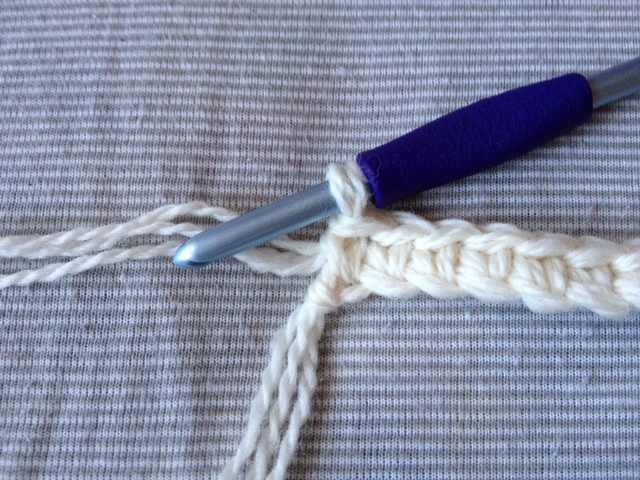 For instance, if you have a lot of a sock weight yarn but you want to work up a pattern that calls for aran/bulky yarn, you can use the thin yarn anyway with this method. Continue working in this method and that’s all there is to it! This is new to me and I see it working in all kinds of scenarios – and I love it! Thanks! This is fascinating. I will be keeping this for further reference. thank you. I have never seen anything like that before. How cool!! Brilliant that is so useful, will bookmark for future reference. Thank you for bringing us this brilliant idea from the smart Navajo people! What a great technique when one has only one ball of yarn which is too fine for a small project but too pretty not to use! Wow! I’ve never heard of that before! what’s this for? i don’t understand the difference. it just would be thicker? Yes the thickness would be tripled so you could use sock weight yarn as a worsted weight yarn instead. Hmm, I hadn’t thought about that, but I think I would just tie the new skein to the end of the first one and weave in the ends wherever they happen to be. 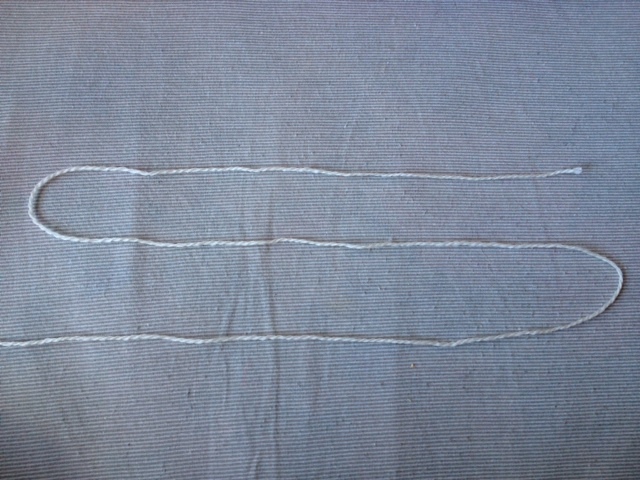 I’d just try to finagle it to where the knot is on the back of the work. Interesting! Was it fiddly to work with? 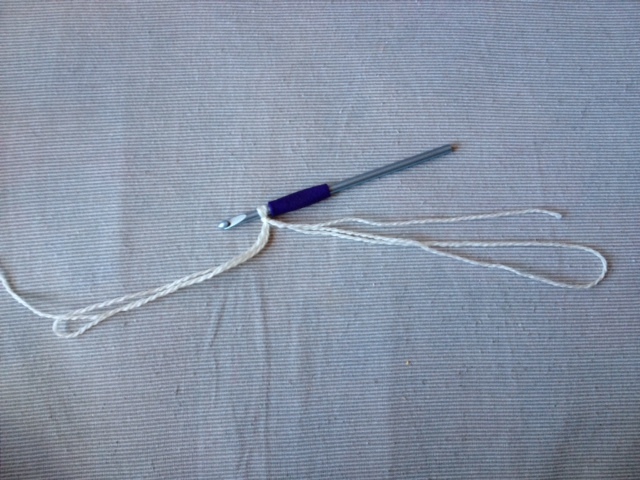 I recently bought yarn which turned out be lace – finer than I wanted for a project. 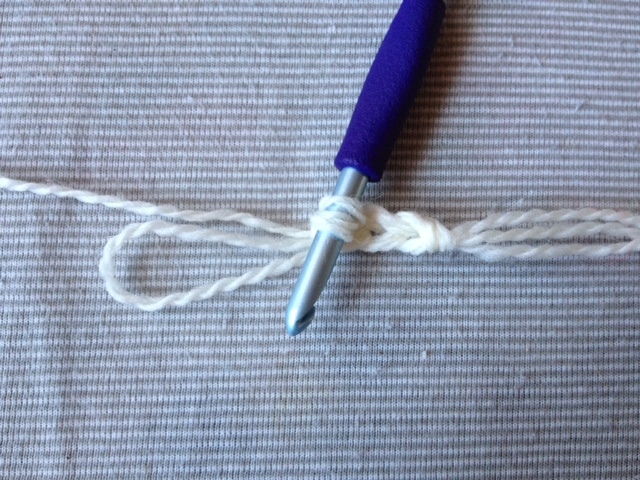 Maybe I’ll try this technique with that yarn. Thanks! It’s not too fiddly, no. I made really long loops with my projects so I didn’t have to do it so frequently. I’ve used the technique with a pattern that called for bulky and all I had was sock weight!